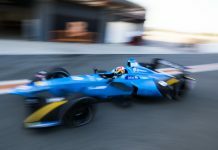 The 2018/19 Season of FIA Formula E Championship is going to start in December, but the official testing sessions already began today in Spain. 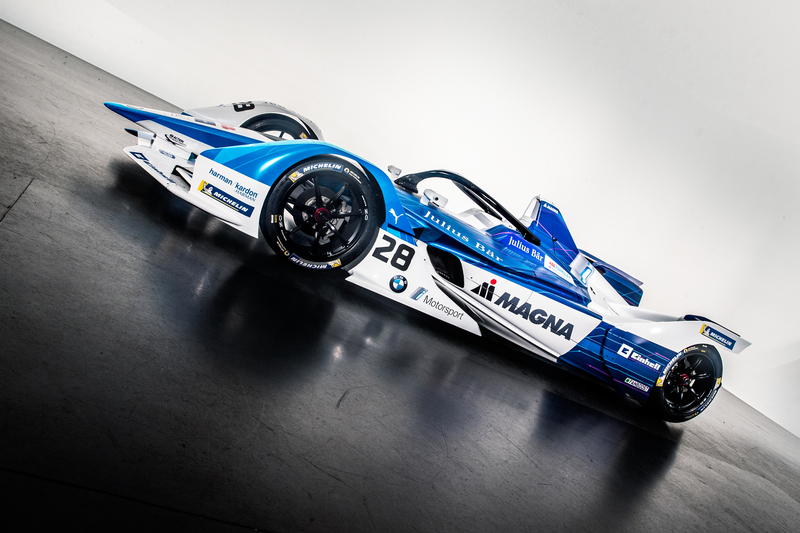 On the circuit named after the famous motorcycle star Ricardo Tormo, the new-entrant BMW FE Team run by Andretti Motorsport started in the best way possible the “first day of school” scoring the best lap overall of the Tuesday standings. Alexander Sims took his iFE.18 at 1:17.553, precisely one tenth quicker than André Lotterer’s DS E-Tense and 0.2 seconds ahead of team-mate Antonio Felix Da Costa in the twin iFE.18 car. 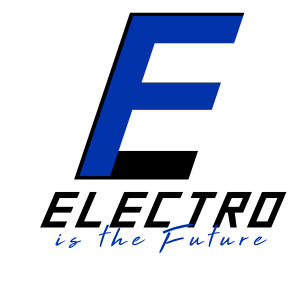 A good day of learning also for the champion team Audi, Lucas Di Grassi takes the e-tron FE05 in 4th place, less than two tenths slower than the leader with 75 laps completed. The other Audio of Daniel Abt follows the Brazilian, while Jerome D’Ambrosio achieves the 6th place ahead of the reign Champion. Jean-Eric Vergne did his best lap in the morning session, pushing his DS at 1:18.033. An exciting debut for Felipe Massa in 10th position with the Venturi e-car, quite well also Pascal Wehrlein in 13th. 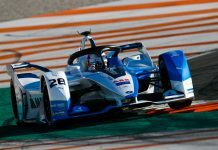 Still too early to judge the HWA team with both drivers struggling during the first test day: the fresh DTM Champion Gary Paffet is 18th at 1.6 sec from Sims and the F1 driver Stoffel Vandoorne is 19th with just 13 laps done in the morning. Tomorrow the testing will continue with the second day. The full classification of today sessions is available here.